Halloween may be over now and there may be that sad feeling that the festivities are over with (at least until Thanksgiving), but it’s just getting started in the UK! November may be all about Thanksgiving in the United States but for the British, it’s about Guy Fawkes and bonfires! Now, who was Guy Fawkes, you ask? Guy Fawkes had a large role in the the Gunpowder Plot as he and other British Catholics wanted to use gunpowder to blow up the Houses of Parliament. The then monarch, James I, was not a supporter of the Catholics. In fact, he was unempathetic towards them. He even evicted Catholic priests which angered the Catholic population. Fawkes’ motive for the plot was because he wanted to help re-establish Catholicism in Britain by blowing up Parliament once it was opened. James I’s daughter was his successor and a strong Catholic, who would help put faith towards the Catholics once again if she were in power. Fawkes was put in charge of guarding the gunpowder placed underneath the House of Lords. He was to set off the gunpowder, subsequently blowing up the cellar he was hiding in. Unfortunately, he was caught and taken to the Tower of London where he was tortured until he gave the names of his fellow plotters. All of them were executed. Ever since November 5th, 1605, bonfires were lit to celebrate the safety of the King and is now a tradition. This day has been known as Bonfire Night ever since. People in Britain celebrate with fireworks and burn effigies of Guy Fawkes, being placed on top of or thrown into a bonfire to burn. When the Guy Fawkes effigy is made and not yet burned, villagers and townspeople usually wheel him around shouting, “Penny for the Guy!”, collecting money for fireworks. The night(s) before, usually November 4th, is known as Mischief Night. 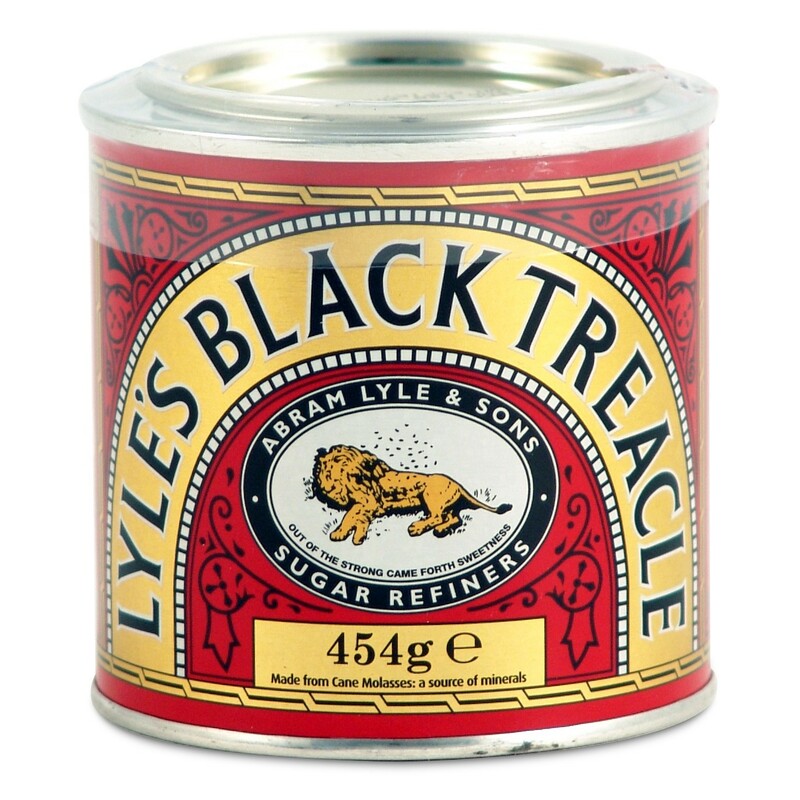 Children and teenagers are usually known for playing practical pranks like putting treacle on doorknobs or tying up gates (usually harmless). Bonfire Night is not just known for fire and fireworks, but also for traditional food! While people munch on hot foods and drink like hot chocolate, mulled wine, tea, toffee apples, and soup, but everyone has to have their Parkin cake! Parkin is a slightly sticky sponge cake made with oatmeal and black treacle, either bought in shops or made right at home. If you or someone you know plan to celebrate Guy Fawkes Day, please be safe and warm!